. 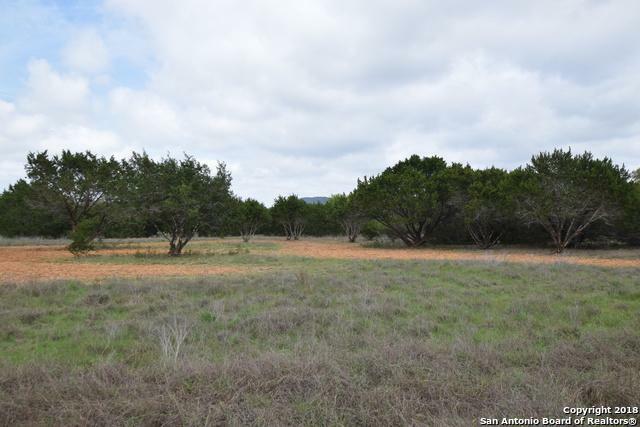 Homesite 22 is a gorgeous 2.28 Acre wooded lot in the gated river community of Cielo Rio Ranch. 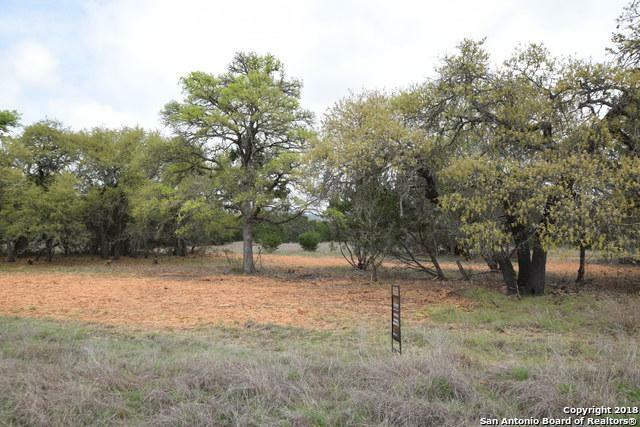 Level lot studded with majestic oaks and just enough cedar to provide privacy. Buy now and build later using our your custom home builder or one of our preferred builders. 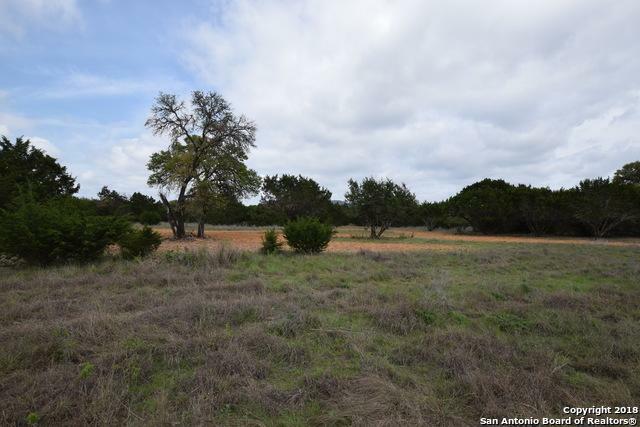 Perfect location for your dream home 25 minutes from IH 10/Boerne and 35 Minutes to Helotes. Current Price reflects a $10,000 promotional price reduction. 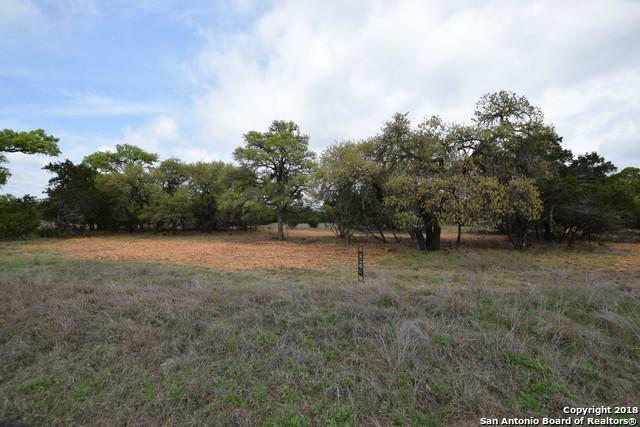 Listing provided courtesy of Kristy Kroll of Keller Williams Boerne.